Miami Heat head coach Erik Spoelstra is delighted that the NBA is holding a Filipino Heritage Week for the first time. 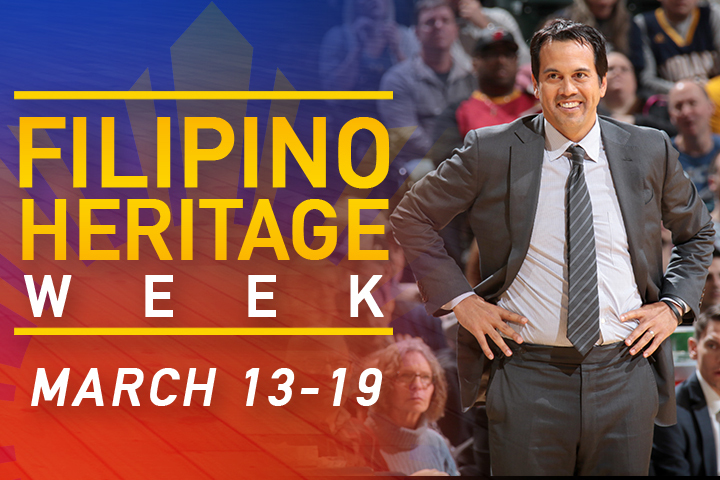 Spoelstra, a Filipino-American who traces his roots to San Pablo, Laguna, was admittedly surprised that the Filipino Heritage Week became a league-wide event as he initially thought it would be only for the Heat. “Then I found out that Golden State was involved, and I found out it was going to be honored around the NBA,” Spoelstra said in a conference call with Philippine media on Tuesday night. “I had goosebumps thinking about it,” he admitted. The NBA’s Filipino Heritage Week runs from March 13 to 19 and will be highlighted by the Heat’s games against the New Orleans Pelicans on March 15 and against the Minnesota Timberwolves on March 17. The Warriors will take on the Milwaukee Bucks on March 19. 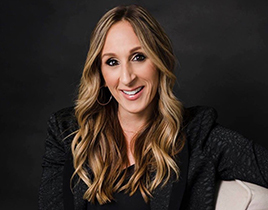 As part of the celebration, both the Warriors and the Heat will host Philippine-themed activities, including musical performances and giveaways. There will also be a viewing party in the Philippines as well as an NBA Cares event. 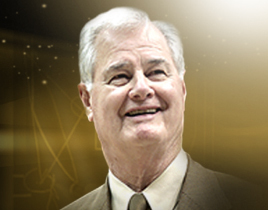 “I think about our first trip to the Philippines seven or eight years ago, and we saw how the NBA offices over there were smaller, and the vision hadn’t been together about how it could grow over there,” he reminisced.